Empowering, Equipping, Restoring, Releasing & Mentoring the body of Christ. 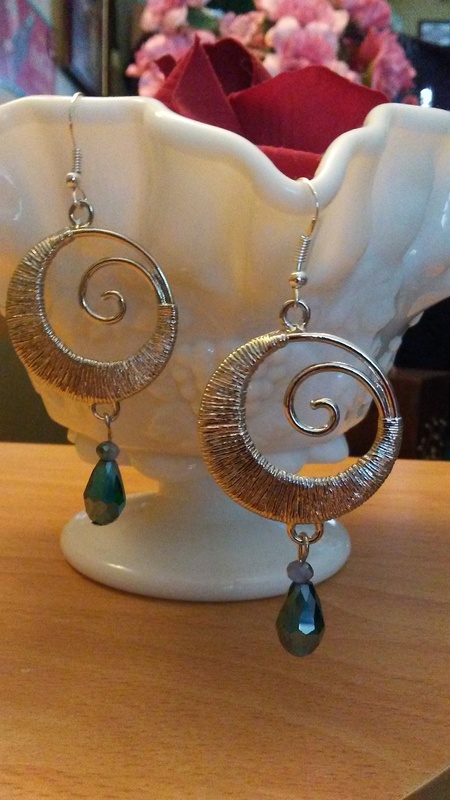 These earrings from Leaves of Healing jewelry are called “transition”. Because transition is always a wild ride and we must keep in mind God’s destination is worth the trip! You can purchase these for $10. Proceeds for all earrings go toward the CJM general fund to help pay for clients who can’t afford to give for there sessions. Find your favorite posts here!